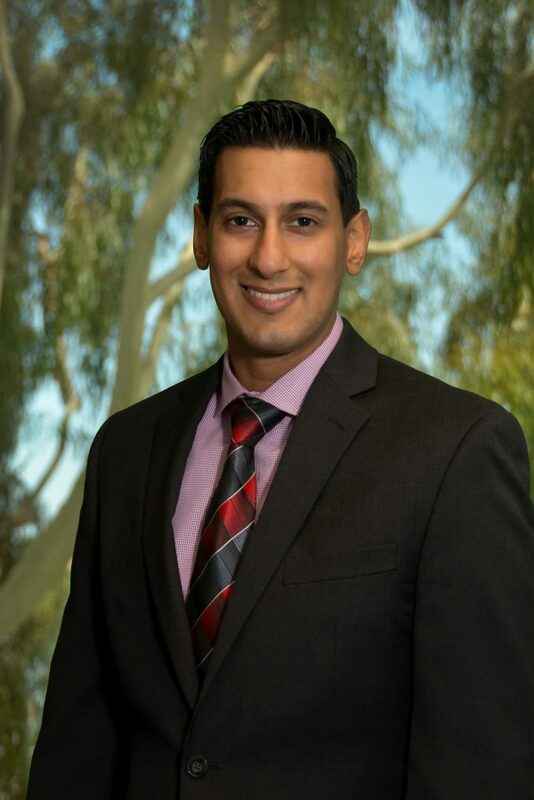 While in law school, Waseem interned at a top ten insurance broker, gaining experience on both the claims and broker side of the insurance industry. He was also a board member of the Entrepreneurship and Venture Capital Association. Prior to attending law school, Waseem studied sociology at the University of California, Los Angeles.